This smartboard lesson contains 10 slides to practice counting skills from 1-5. 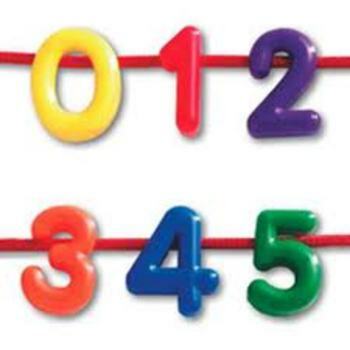 Varying from counting and writing numerals to ordinal number placement. Also includes a video that sings the numbers 1-10. Created by Lorrie Rawe for pre-k and kindergarten students.